The holiday season is a time for joy and gift giving. It is a time where people, families and friends alike, gather together in one celebration. 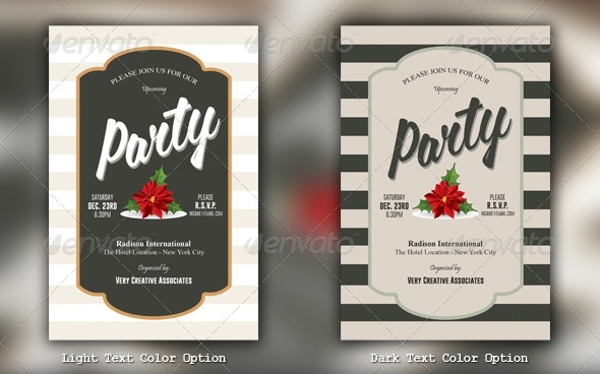 If you are looking forward to hosting one party during the season, start looking for Christmas Party Invitations to send to your guests. You can find some that are in templates and some that are in PSD format which you can download and edit to your liking. The invitations also come in different designs to match the kind of party you want to throw. Have the time of your life in the most wonderful season of the year. 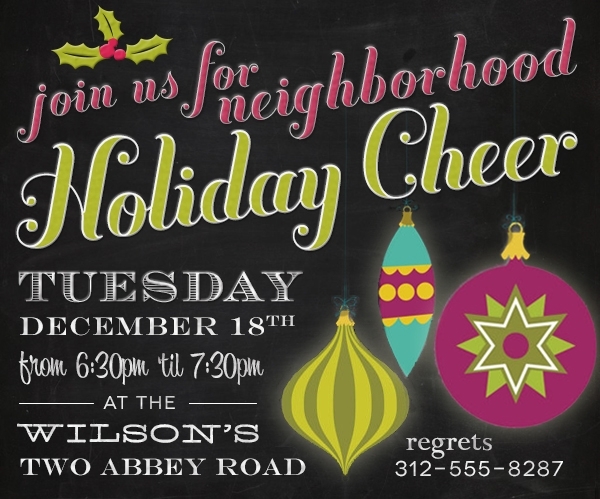 Who do you plan to invite? 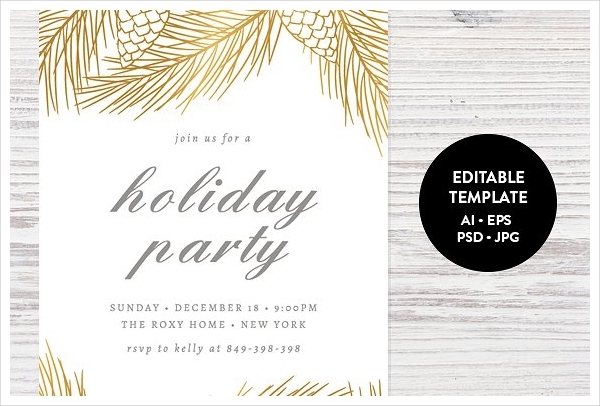 This is an important question to think when making a holiday invitation. 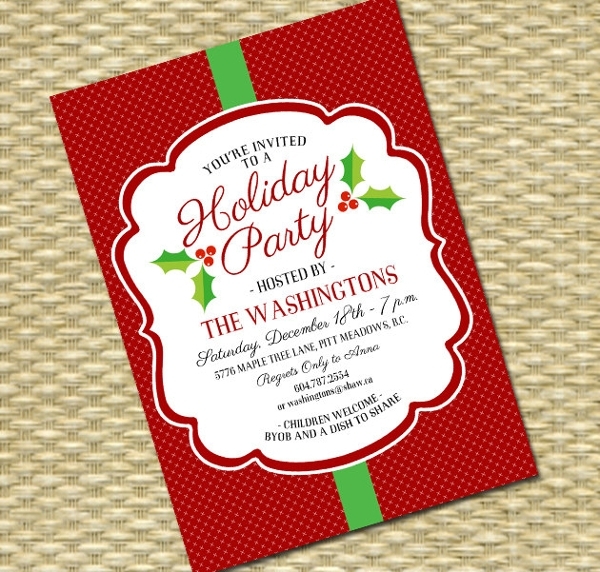 The demographic of your guests can and may affect the type and style of invitation you should send. For guests of older age, a semi-formal invitation is preferable while guests who are younger, modern designs are applicable. What do you want to see? The designs for each invitation depend on what you choose. There are Party Invitation Templates that come in all sorts of styles; floral, rustic, and more. 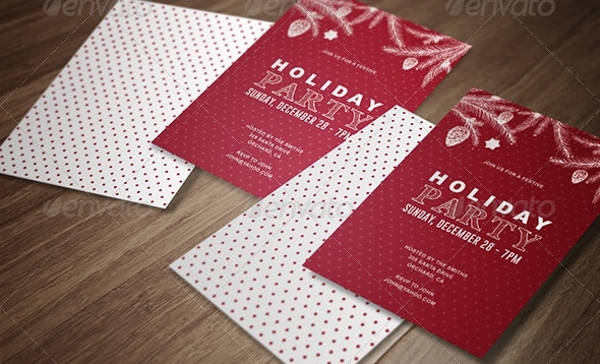 You will commonly find Christmas balls, Christmas trees, and winter designs on the invitations. Refine your search by using specific keywords to match your needs. How many people are you sending it to? Plan how many guests are you inviting in order to have the exact number of invitations to make. This will also be the number that you will use to compute the amount of materials you need to make the invitations. 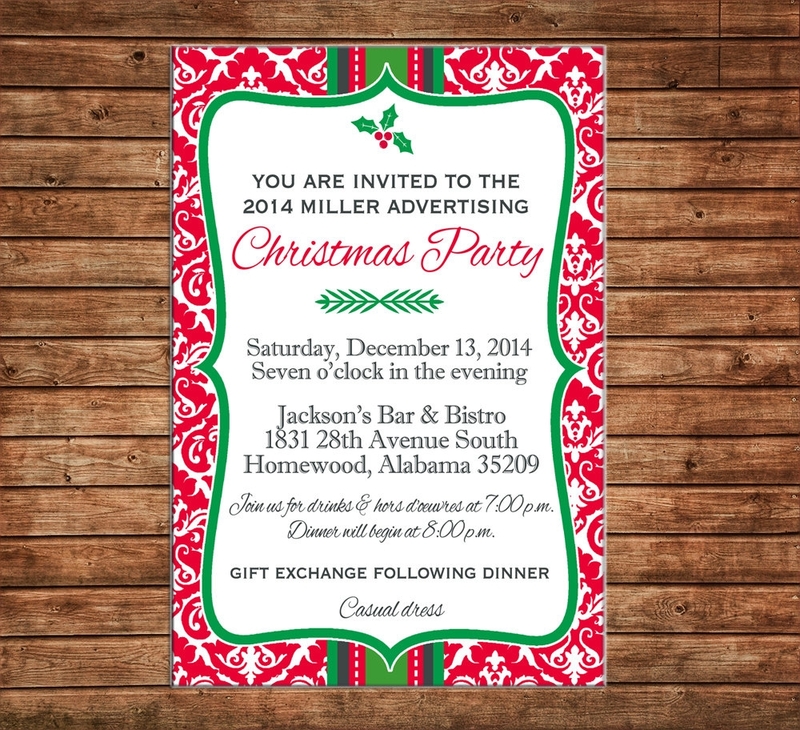 How to Make a Christmas Party Invitation? There are two common ways on how to make an invitation. 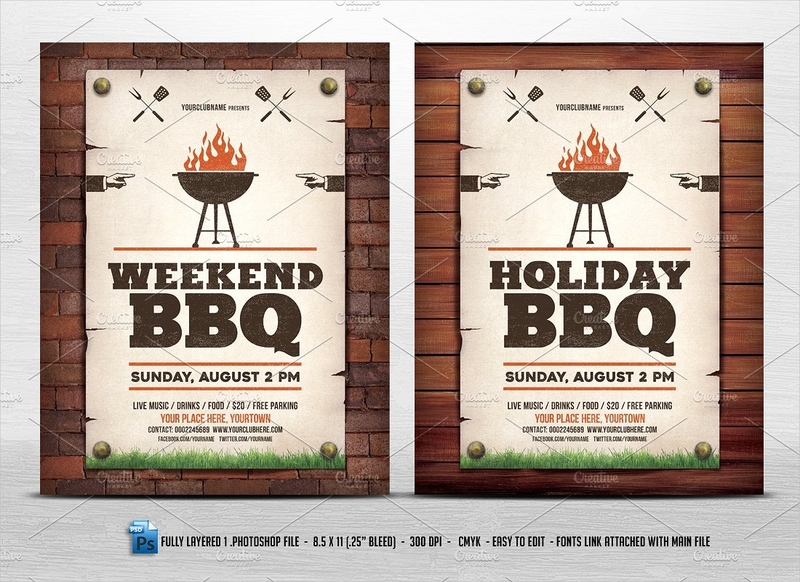 One is to do it out of your original concept and the other is to download templates online. 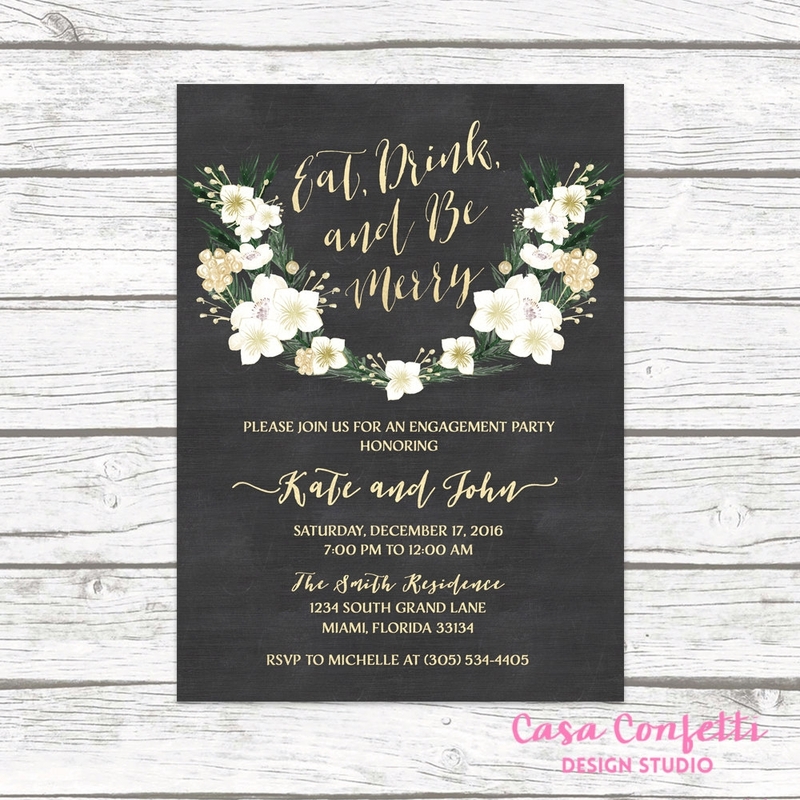 From Disney Invitation Templates to formal invitation templates, you have anything and everything that you can use. To walk you through the things you should remember, here is a guide. Choose your source. Decide on your layout and choose if you want to make your own or customize a template. 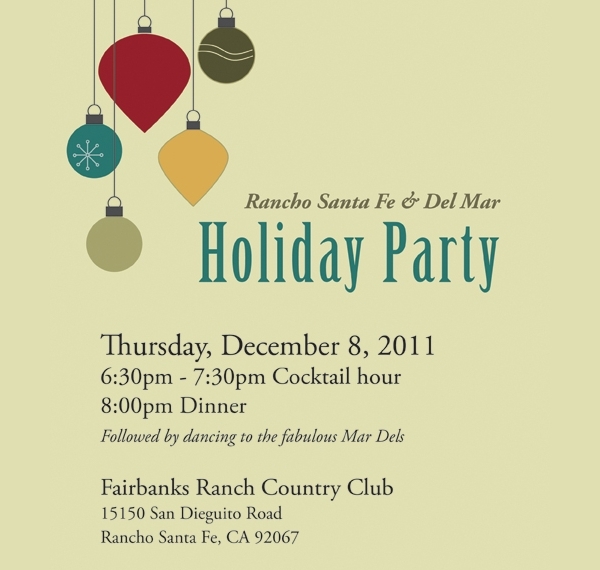 With the guests you have in mind, you can easily distinguish the kind of invitation that you need. Be creative with the presentation. Some designs, especially those that are in PSD, can still be edited. Change the position of the texts or add more graphics to it. In fact, you can use photos and add them to the invitations themselves. 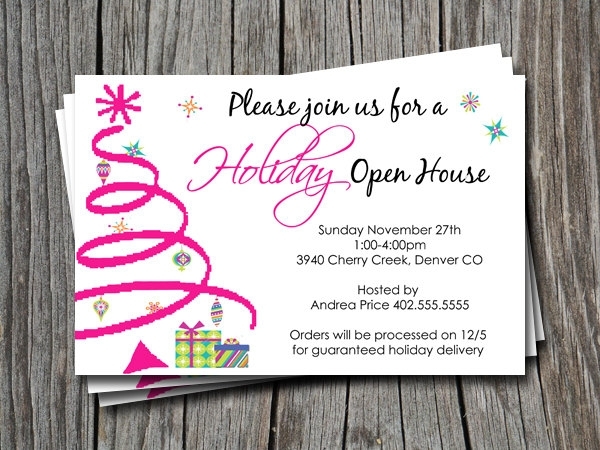 Apply your imaginative and creative concepts to have the best holiday invitation of the year. Ask help from experts. When things don’t go your way, you can always look for designers who can do the tasks for you. Although they would charge a reasonable price, it would still be an additional cost on your part. You can try out doing your own invitation first before considering to enlist an expert to do the work. 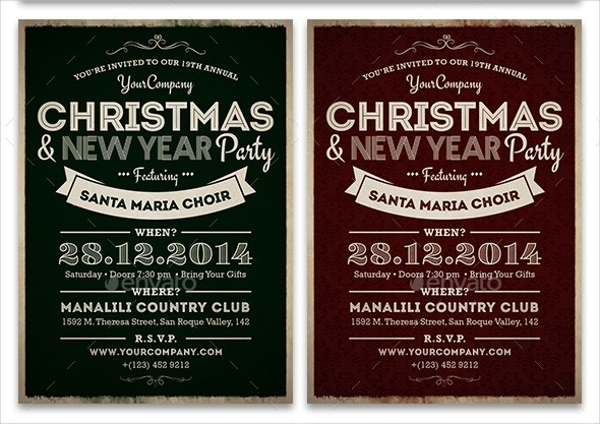 Overall, how holiday party invitations look like and how they were made would solely depend on you. Whether you use templates or let someone else do the work, it’s still the thought of sending invitations with sincere intentions that count.